What is a buy sell agreement and how will it help my business? Buy/sell agreements help to ensure a smooth transition of business ownership to remaining owners in the event that one business owner dies or is unable to work due to illness or disablement. They help to ensure remaining owners retain control of the business and the departing owner receives fair value for the sale of his or her share of the business. Buy/sell agreements are often funded with insurance policies. There are various options for owning insurance policies and these should be discussed with a financial adviser and/or tax adviser. To implement a buy/sell agreement, business owners should enter into a legally binding agreement setting out the details of the arrangement. This agreement should cover issues such as who is to receive the departing owner’s share of the business, the trigger events that will result in the transfer (eg death, disablement), the formula for determining the value of the business and how the transfer will be funded (eg insurance or other monies). The tax implications of paying premiums and claiming proceeds will depend on how the insurance policies are owned. • Business insurance should be reviewed regularly, to ensure it continues to meet the changing needs of a business. • Insurance contracts vary. It is important to check the terms of any contract to ensure the cover meets the needs of the business and the owner. General Advice Warning: The information provided in this document, including any tax information is general information only and does not constitute personal advice. It has been prepared without taking into account any of your individual objectives, financial situation or needs. Before acting on this information you should consider its appropriateness, having regard to your own objectives, financial situation and needs. You should read any relevant Product Disclosure Statements and seek personal advice from a qualified financial adviser. 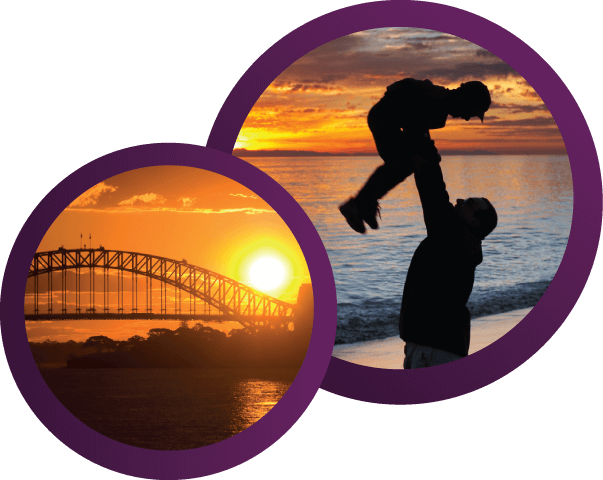 Keyperson Life Insurance is a Sydney-based financial services company providing Australia-wide life insurance advice, with more than 20 years experience combined. This information is general in nature and does not consider your individual circumstances or needs. Do not act until you seek professional advice and consider a Product Disclosure Statement. Warning – For Australian Residents Only.